This blog includes information for sleep tech startups & entrepreneurs. Read over these three takeaways, which you need to consider during sleep app development. According to the report from McKinsey, “The sleep health industry was collectively estimated to be worth between $30 billion to $40 billion in 2017.” Furthermore, it has historically grown by more than 8% per year. As sleep deprivation increases, tech companies are capitalizing on the trend and exploring new opportunities. When it comes to holistic wellness, sleep is being poured as a new frontier that includes categories like healthy foods and beverages and fitness and nutrition apps. 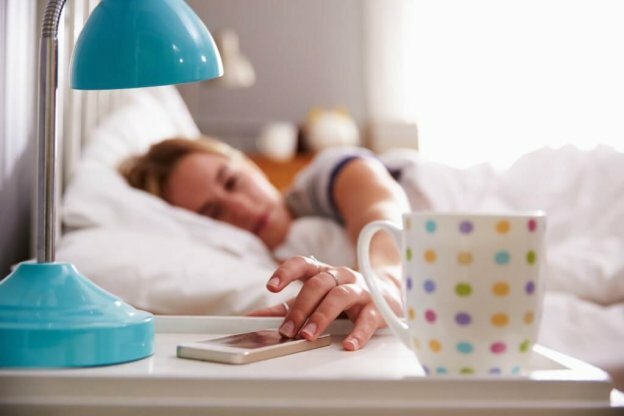 Well, sleep tech has become a big business opportunity, and sleep tech companies start thinking about how they can promote healthy sleep patterns via sleep apps and other products. 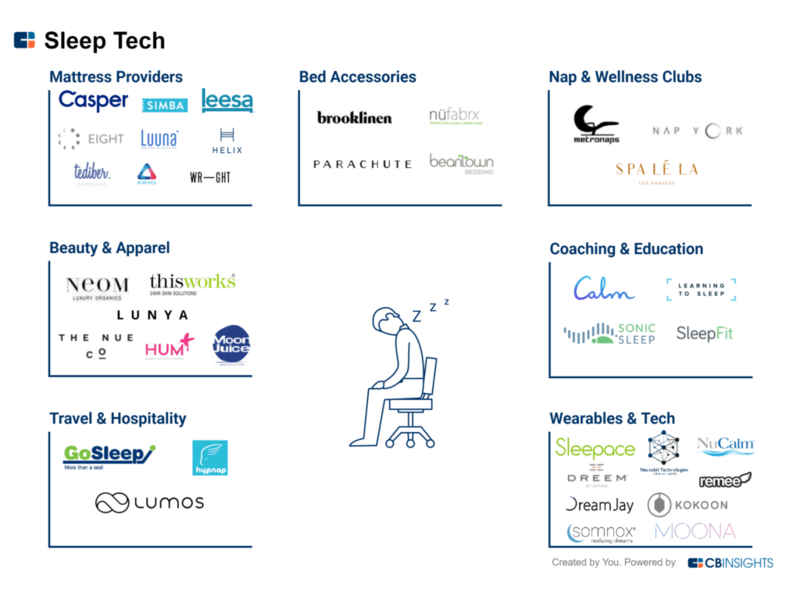 Talking about the booming categories, which are participating in the sleep economy are mattress providers, bed accessories, nap and wellness clubs, sleep-focused beauty products and apparels, travel and hospitality, and wearable & technology. According to the research from Healthy Sleep Harvard Education, “Repeatedly sleep or inconsistent sleep schedule can affect our lives. 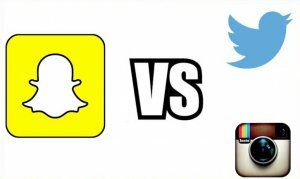 There are two sleep apps i.e. Sonic Sleep Coach Alarm Clock and White Noise, which help app users to track their sleep cycles to make sure that they are getting the best sleep as they can. Plus, it also makes sure that the users of sleeping apps wake up every morning refreshed. 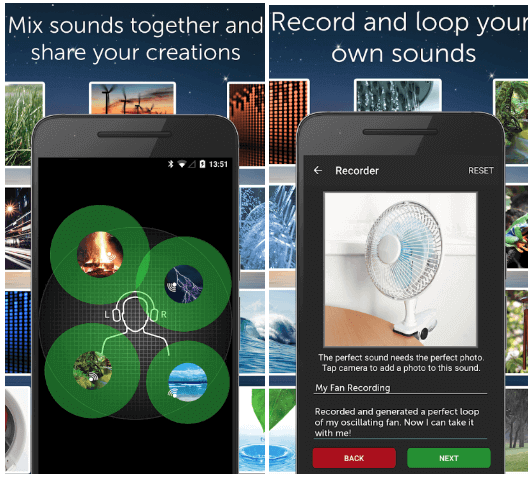 White Noise is a sleep sounds app and white noise generator. It features 40 sounds in total. It includes various nature sounds stuff like oscillating fans and traditional brown/pink & white noise. It loops audio and includes Chromecast support in case users want these noises on TV. It also provides alarms, timers, and advanced settings. The AI-assistant and best sleep app, Sonic Sleep coach alarm clock, provides a personalized sleep assistant created by scientists in order to improve sleep quality and give deeper and more regenerative sleep. Sleep apps do miracles in providing sound sleep or uninterrupted sleep. The sleep tracking apps like White Noise and Sonic Sleep Coach Alarm Clock allow app users to playback looped audio without interruption. The sleep app improves the sleep quality of users and gives them deeper and more regenerative sleep. 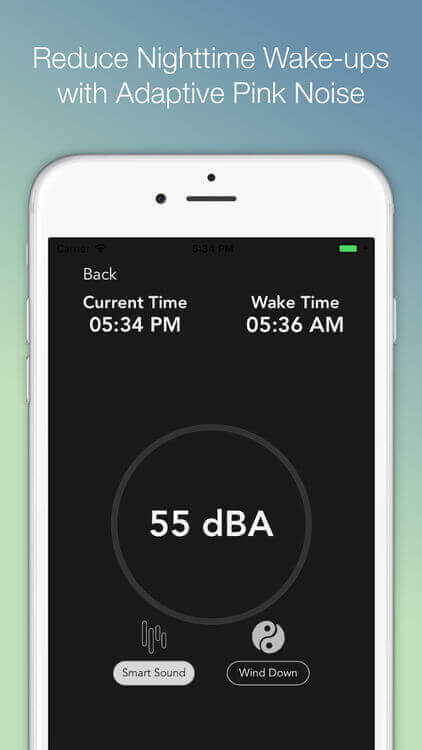 All the users need to place their phone by sleeping place, then the app like Sonic Sleep uses the microphone to sense sounds while the app users sleep. It plays soothing audios at the right volume to improve sleep all night. However, it helps app users to track their sleep and sleeping patterns in real-time. In addition, intelligently producing music helps people to sleep, and they can track their sleep status in terms of how deep and light night’s sleep in an app. It is important to offer the solution to track real-time sleep. And, it helps to block distractions. AI (artificial intelligence) has changed the world of sleep. Real-time is the new solution in which you can major sleep cycle in real-time. Sleep monitor to monitor the total hours of sleep along with its quality. Record and loop new sounds with total ease. Create new soundscapes by mixing multiple noises together with support for adjusting volume, balance each individual sound in the mix. Provides advanced alarm and timer system, which slowly fades audio in and out so you can awake naturally feeling more refreshed. Allow app users to star favorite sounds and mixes in the sound catalog for quick access by using the favorite view. Being a startup or entrepreneur, it is important to consider handful of important features before developing sleep apps. The sleep economy is booming and it seems to be growing. Undeniably, there are sleep tech startup companies that are responsible to take sleep economy to the next level. However, the main thing is that such sleep apps like White Noise and Sonic Sleep Coach Alarm Clock provide solutions to users’ problems, so you as a sleep tech startup need to provide solutions to real-world problems to your customers. All you need to analyze the problems of the insomniac and give them solutions to problems. Talking about the White Noise app, the app quickly climbed to number 1 in the health and fitness category and has top picked for years. For deep sleep, you can provide solutions in terms of app features to your app users if you are planning to create successful sleep apps like White Noise and Sonic Sleep Coach Alarm Clock. 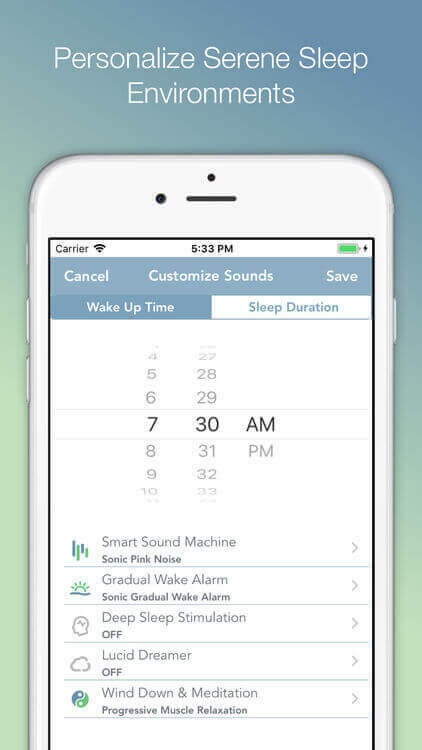 Have You Ever Thought to Developing Sleep Apps like White Noise & Sonic Sleep Coach Alarm Clock? 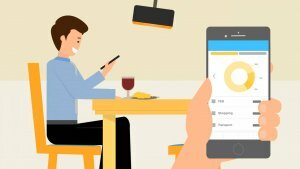 Being a startup, if you are planning to create sleeping deprivation solutions in terms of sleep apps, then it is high time to develop such apps. According to the latest report from Google Trends, the keyword “sleep apps” has been trending since 2004. This is what you can see in the image. So, after going through with the data, it is important to embark on developing sleep cycle apps like White Noise and Sonic Sleep Coach Alarm Clock. If you are having an app idea on sleep cycle apps like White Noise or apps for insomnia, then you can cross-verify it with us as we are a leading mobile app development company and have already developed over 3500 applications in diverse categories along with top features and functionalities like real-time GPS tracking, multi-lingual support, cross-platform ability, payment gateway integration, online support, and social media integration. In case, if you still have any query or confusion regarding sleep apps development cost breakdown, how to make money with an app idea or sleep cycle apps development, then you can get in touch with us through our contact us form. One of our sales representatives will revert to you as soon as possible. The consultation is absolutely free of cost. This page was last edited on January 3rd, 2019, at 8:13.